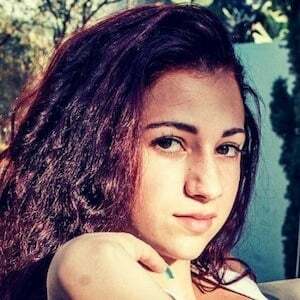 Social media phenomenon who went viral after her appearance on Dr. Phil. 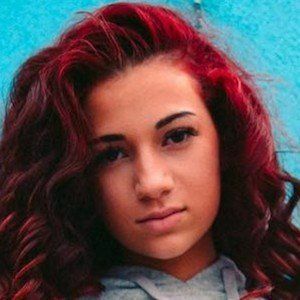 On the show, she directed the words "cash me outside" at the audience, which sparked an internet outburst of memes using her image. 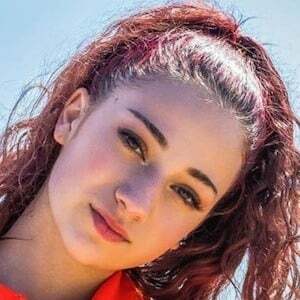 Her bhadbhabie Instagram account has amassed a whopping 16 million followers. 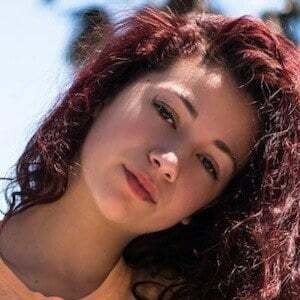 She's also recognized for her snapchat series, Bringing Up Bhabie which premiered in February of 2019. She grew up in Florida, where she got herself in trouble with the law several times. 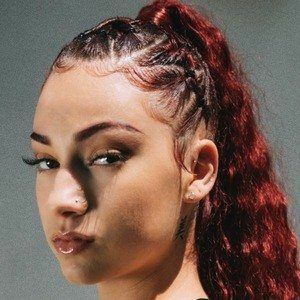 She has been known by a number of names on social media, including Slim Bhabie and Slim Thugga. In 2017, she released the song "These Heaux." She signed a music deal with Atlantic Records in 2017 and in 2018, she was nominated for a Billboard Music Award for Top Rap Female Artist. Her mother Barbara Ann appeared alongside her on Dr. Phil. She paid off her mother's mortgage for Christmas. She and Romina Garcia both went viral after their respective appearances on Dr. Phil.